Party Food Boxes from Partyrama are a unique way to package and present party food for both kids and grown-ups alike! Choose from a wide variety of colours, themes and styles to match the style of your event, then fill with party food, snacks and treats to the delight of your guests. Inexpensive and lots of fun, cardboard party boxes are perfect for children’s parties, adult functions and family days out. We offer free delivery on orders over £50, as well as a number of next day and weekend delivery options should you need them. Presenting party food has never been so easy and exciting! 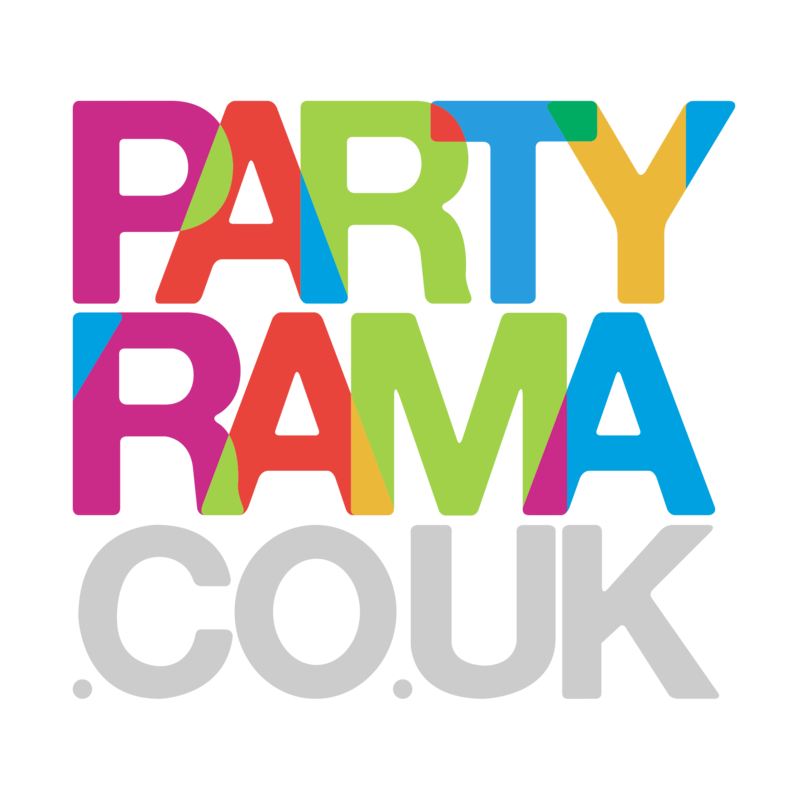 Choose party food boxes from Partyrama and let the fun commence. Beautiful party boxes in a range of funky themes and children’s favourite designs. Party food boxes in a range of striking and bold colours to match your party. Brilliantly designed food boxes with separate sections are a hit with the kids! Popcorn boxes, snack tubs and pick ‘n’ mix boxes are great fun for all ages. Party bags in a range of colours, styles and themes for children and grown ups too!